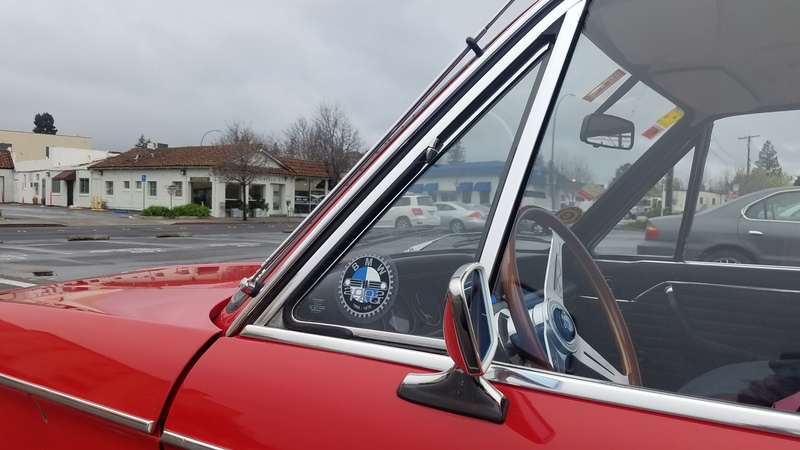 We will be back at Back Yard Coffee Co. at 965 Brewster Ave. in Redwood City, CA for the December meet. I will be there from 8am to 11am with some Donuts. Coffee will be available at Back Yard Coffee. Cloudy, but no rain in Redwood City. First to arrive at Neue Klasse and Kaffee.